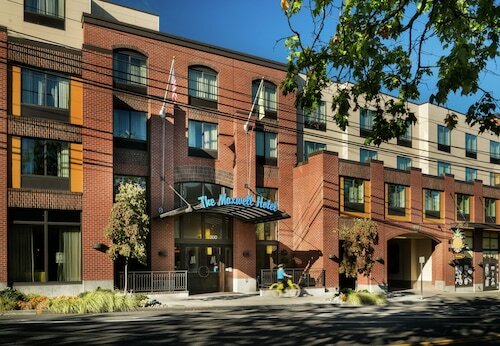 Three blocks from the airport, this hotel is within 14 miles of downtown Seattle, Pike Place Market, and the Space Needle. 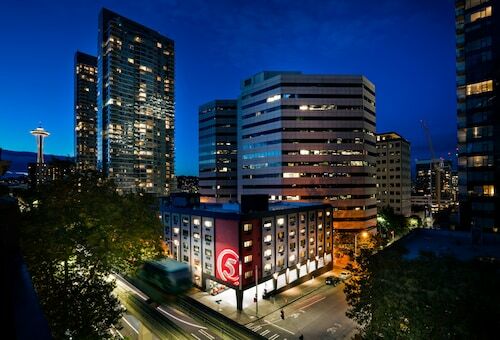 Located in Belltown, this hotel is within a 10-minute walk of Seattle Central Business District, Amazon Corporate Headquarters, and Westlake Center. Seattle Paramount Theatre and Space Needle are also within 15 minutes. Westlake Denny Wy Station and Westlake 7th St Station are within a 5-minute walk. 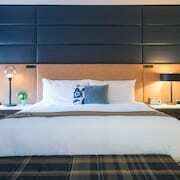 Situated in the business district, this hotel is 0.6 mi (0.9 km) from Lynnwood Convention Center and 1.3 mi (2 km) from Alderwood Mall. Lynnwood Ice Center is 1.7 mi (2.7 km) away. 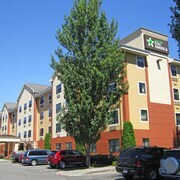 This hotel is in Kirkland, WA, 1.9 miles from Bellevue Square, two miles from Lincoln Square, and 2.1 miles from the Bellevue Arts Museum and the Meydenbauer Center. You deserve a travel experience that exceeds your expectations and La Quinta Inn & Suites hotels in Seattle can make sure that happens. While you’re vacationing, or even traveling for business, it’s all about you. You shouldn’t have any worries or concerns when you’re on the road, which is why you always choose to stay in accommodations you know and trust. If you’re ready for excellent customer service at a hotel with a solid reputation, then you know where to go. These hotels will always treat you well, from the thread count of your sheets to the stocked minibar for all your snacking needs. When you’re ready to explore, head out to discover the local sights and get recommendations from the hotel staff on the best restaurants, too. 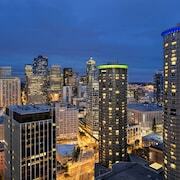 Seattle La Quinta Inn & Suites hotels are the perfect place for your getaway. Many are conveniently located near parks, shopping, restaurants, nightlife, and downtown, giving you the luxury of convenience at an affordable price. 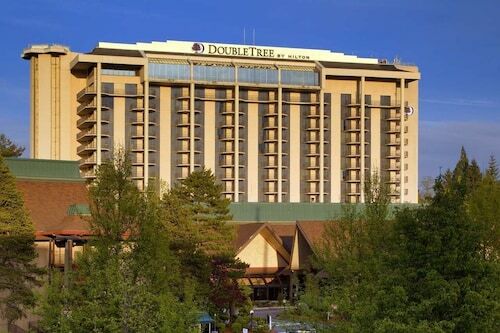 If you think this might tip the budget scale to heavy, don’t worry--Travelocity offers cheap La Quinta Inn & Suites hotels in Seattle. You get more than comfortable accommodations for a very reasonable price. Book your stay through us now and receive special online promotions, discounts, and offers for future travel plans.